Okay, I have, may be up to 100 fine watches in my house. 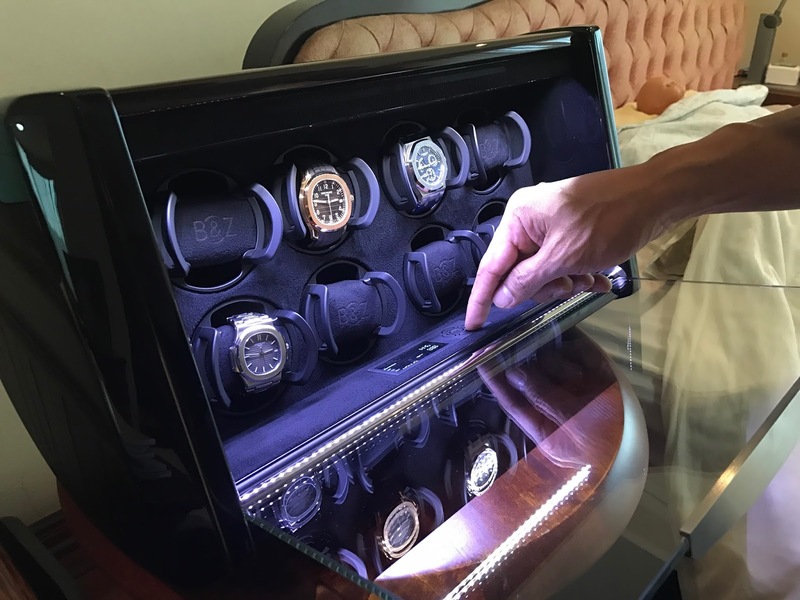 Many of those are AUTOMATIC movements which required Rotating Watch Box to keep it moving. In the past, I used cheaper model, not to be named here, but they are unlike this wonderful SPIRIT 8 from Buben & Zorweg. Watch is precision, and if you can afford to buy good watch, or anything, please make sure that you will know how to look after them well. Im my case, I know what I am doing, and even if the price tag of this box seems impossibly expensive, but I think it is worth it, 'cos I'm worth it. Period! 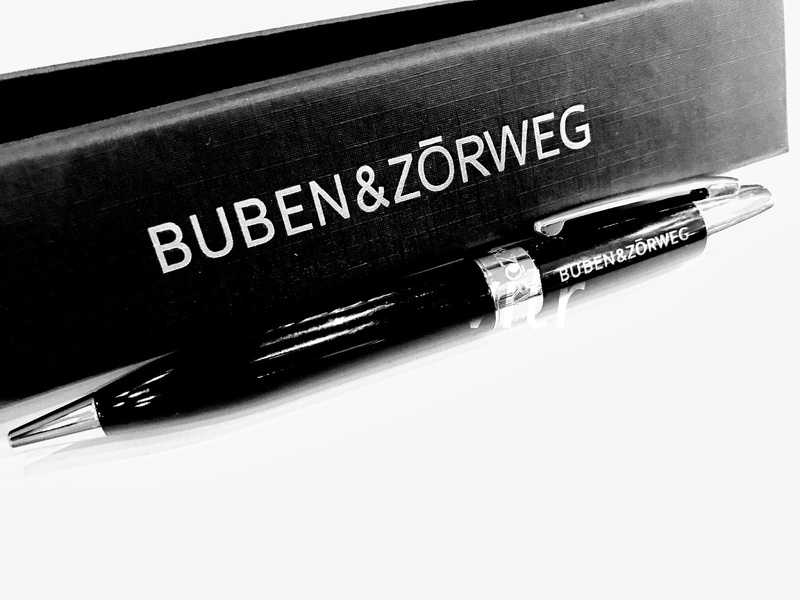 Please find out more information about this wonderful Buben & Zorweg time mover at following LINK.